Close to Temple, HW floors throughout, vaulted ceilings. us today! 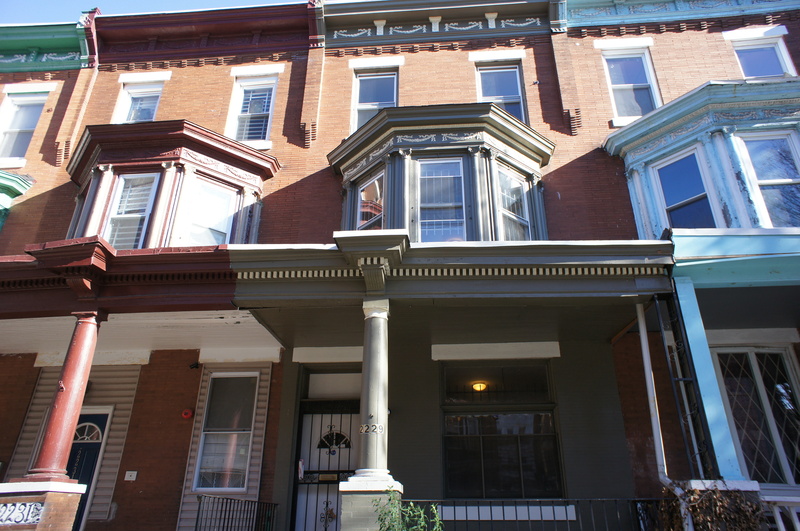 Located in Philadelphia, PA, This great student rental features 5 bedrooms and 1 bathroom.